A group, Host Communities of Nigeria (oil and gas producing communities), Hostcom has called for explanation over the whereabouts of the crude oil drilled from the recently discovered wells in Anambra State, saying that the state was overdue for the 13 per cent derivative from the federation account. The group, while briefing journalists at the weekend, lamented the federal government’s stand that Anambra cannot benefit from the 13 per cent derivation as an oil producing state, because its oil was not in commercial quantity yet. National chairman of Hostcom, Dr Mike Emuh, while briefing journalists in Awka after a meeting of the Anambra chapter of the group, said the reason for refusal to pay Anambra state its 13 per cent derivation was no longer acceptable. Emuh wondered why the federal government would dismiss Anambra’s demand for payment on the basis that the oil was in small quantity, yet foreign oil companies have remained stationed in the area, drilling its oil for years. 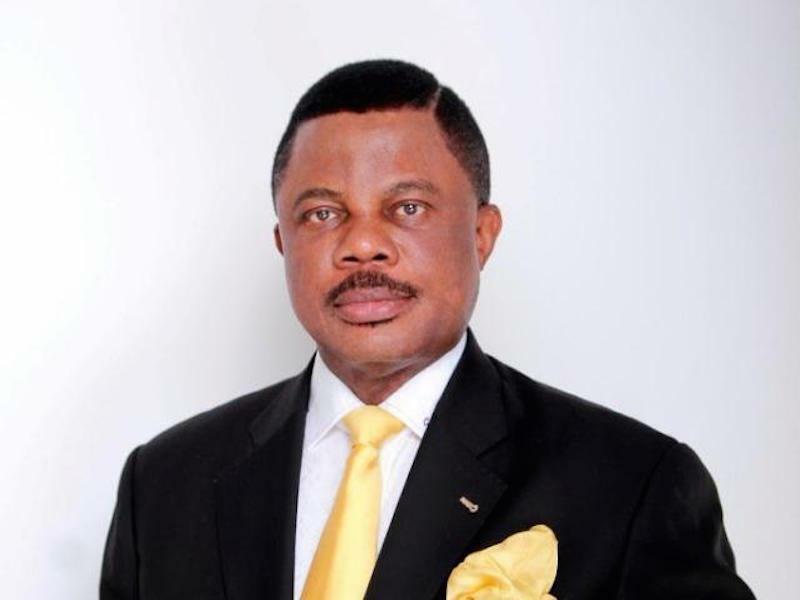 He also described the discovery of gas in Anambra as a blessing to the state, saying that while oil was fast depleting in quantity in Nigeria and the price shrinking, gas has remained high in price.